Jason Winkler brings over 20 years of experience to the Winkler Insurance Agency, all in Central Texas. 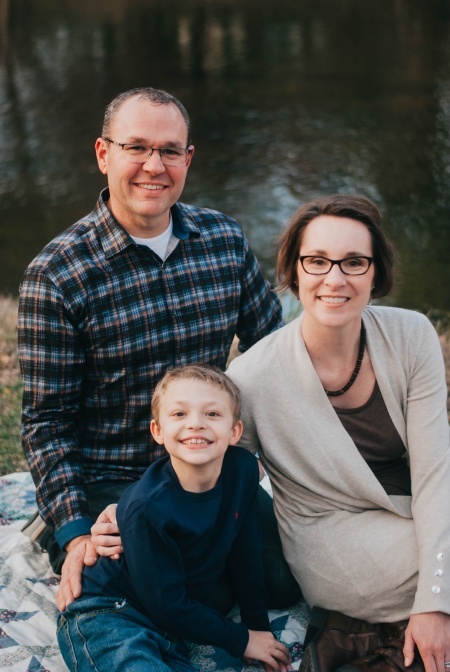 After spending several years learning the business, Jason acquired the current agency in 2006, running it by himself (with some help from his wife, Bethany) for a few years before hiring Matt Bohmfalk in 2009. Since that time, Jason and Matt have worked together and enjoyed teaming up to provide friendly, low-pressure service in a welcoming environment. If you stop by the office you will see Matt and Jason enjoy all things Aggie and hunting related. Also come meet the office mascot, Lucy the dachshund. Jason has a wife, Bethany, and a son, Sam, and currently lives in Round Rock. 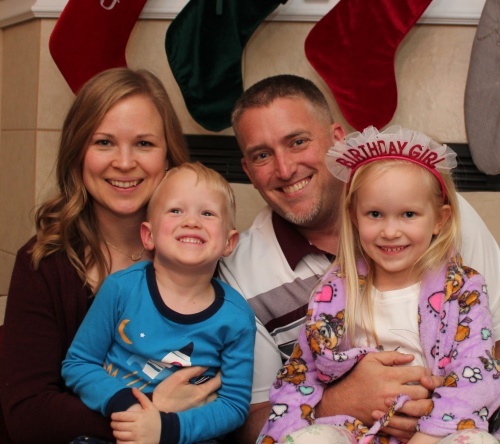 Matt has a wife, Molly, and two children, Abby and Josiah, and lives in Temple. Winkler Insurance Agency | Website Development by EZLynx® • Copyright © . All Rights Reserved.